If you need to upgrade your headlights and want something that will make your vehicle stand out, then check out SPEC-D black halo projector headlights. They have black housing with clear lens and feature circular halo lighting. The halos help give an outstanding look while the projectors will increase visibility. SPEC-D black halo projector headlights are will help give your vehicle a high end look and ultimate visibility. They are also backed by a 90 day warranty. What are you waiting for? 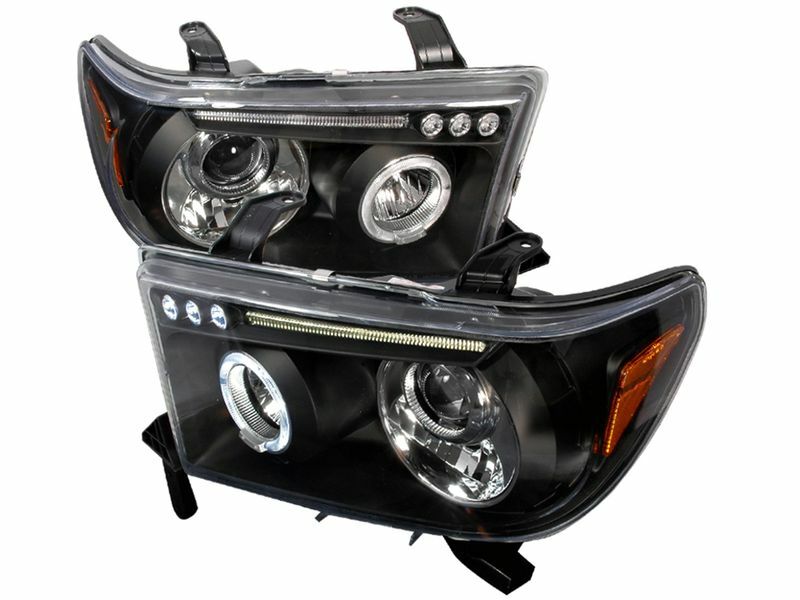 Go on and order these headlights today!